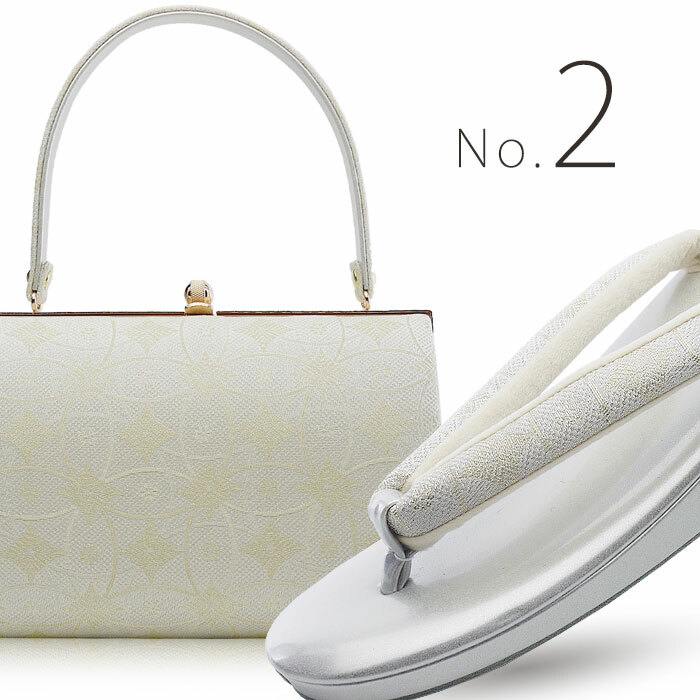 Luxury Sandals kindergarten cheap price on sale! 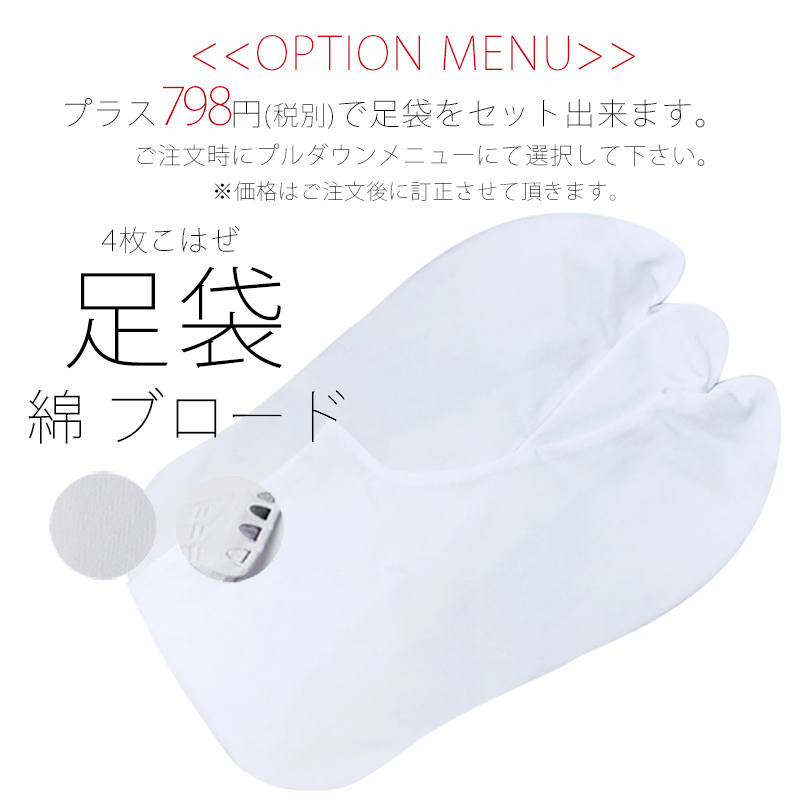 12,800 Yen to 6,980 yen! In further deals! 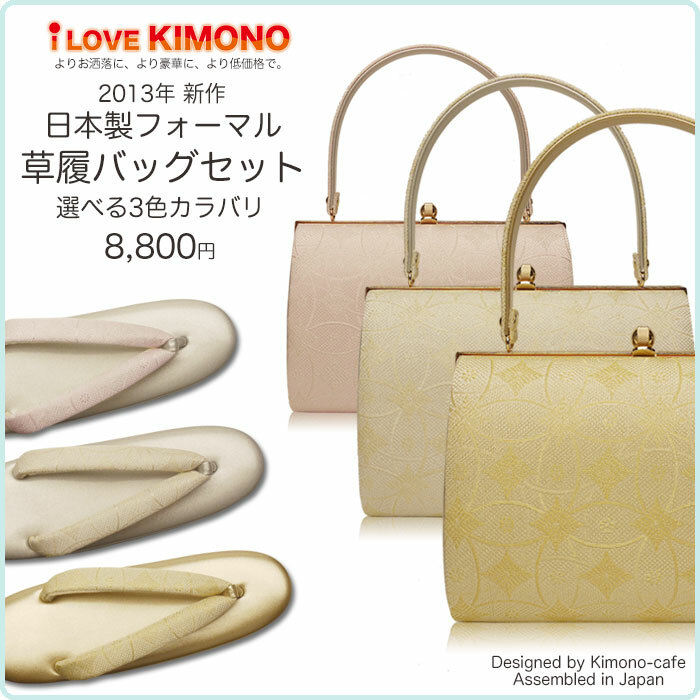 2013 New shoes bag collection. Will be sold at Super bargain. So we realized a substantial margin cut! 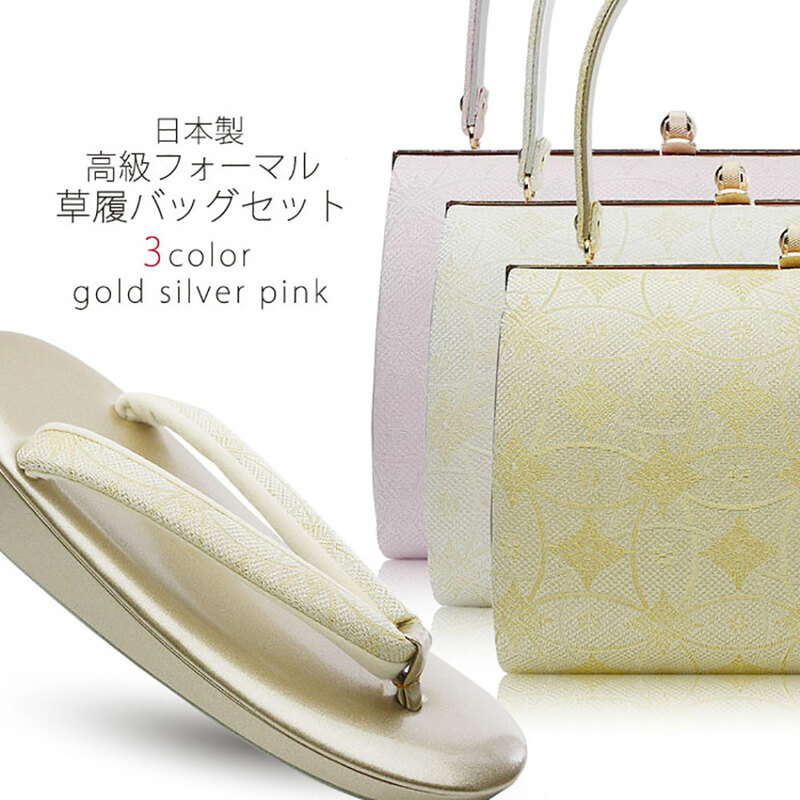 The color gold, choose r Silver-Pink. The number is limited, so please order early. 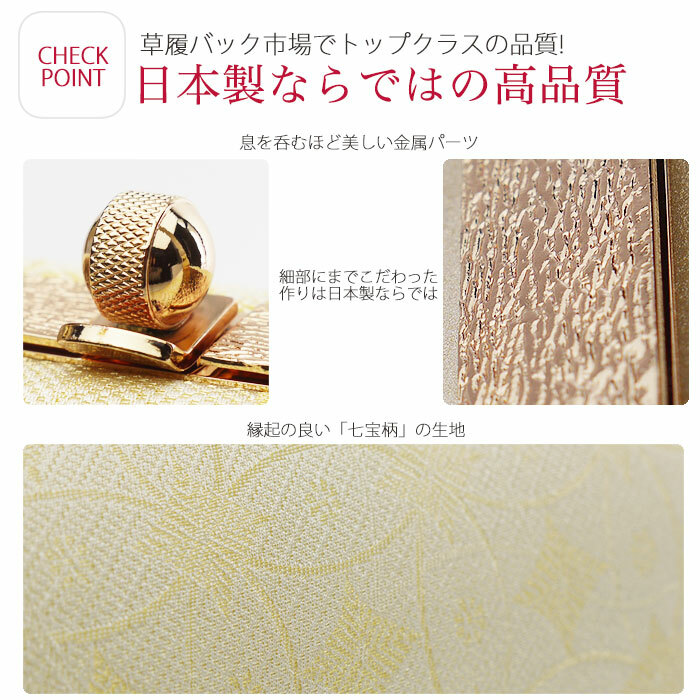 * Write reviews, 100 yen OFF campaign being held! When ordering please select in the drop-down menu. Prices will be corrected after your order. 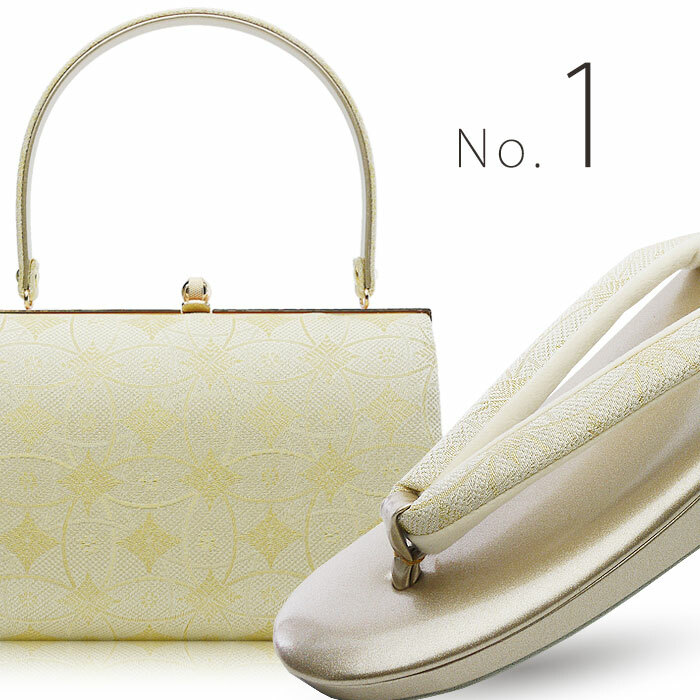 * Changes the handle of the bag of No.1 and gold Sandals set. 23 cm ~ 25 cm to adapt. * Is free shipping, but we are straining shipping at the time your order is shipped to in our shop free shipping on change will be. 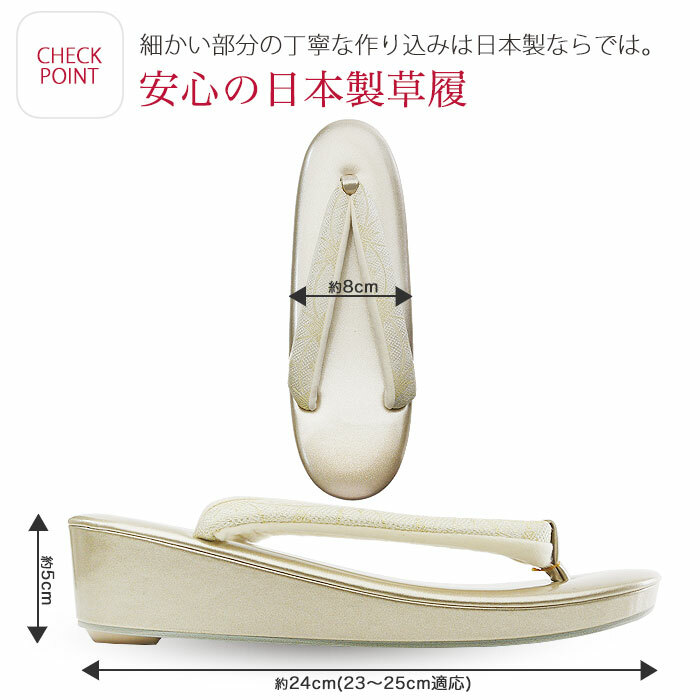 * In addition, Rakuten members if not, so I can't write a review shipping free response is not possible. 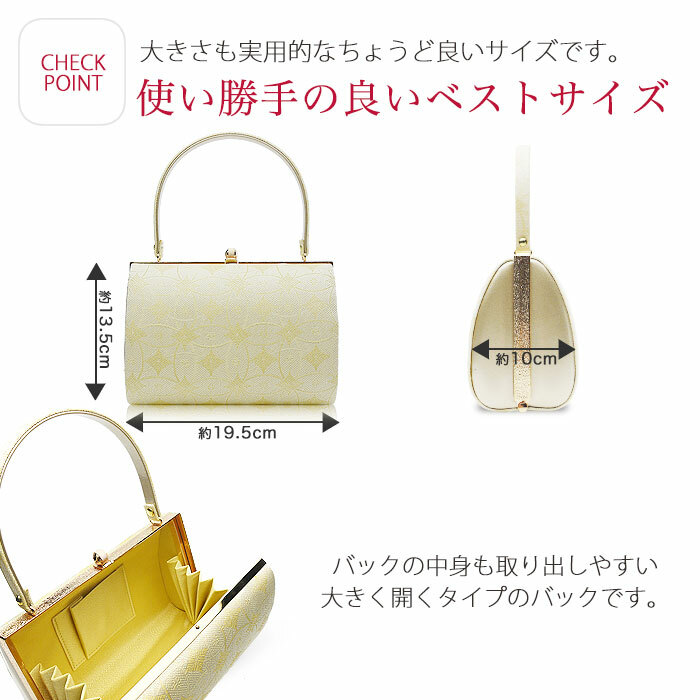 * Large amount can sell real cheap as we are for the pattern varies by arrival time. For this reason, 賜れません is any pattern you specify. * For cheap imported products, minor scratches and small stains that may be. In that case, can be easily replaced the Emperor not so please note that. Based on the above please order.